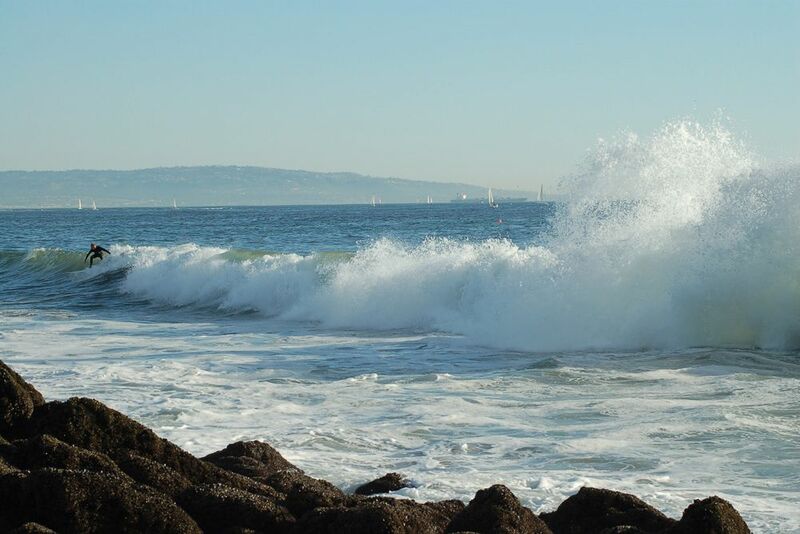 If you enjoy the outdoors and active sports, Venice is the perfect playground. The beach is popular year around. 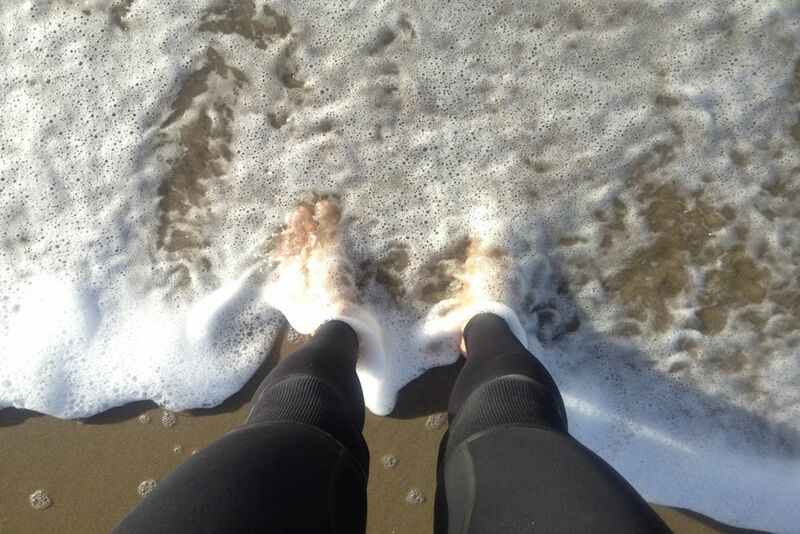 Surfing, swimming, volleyball, boating, boarding are all on the agenda. 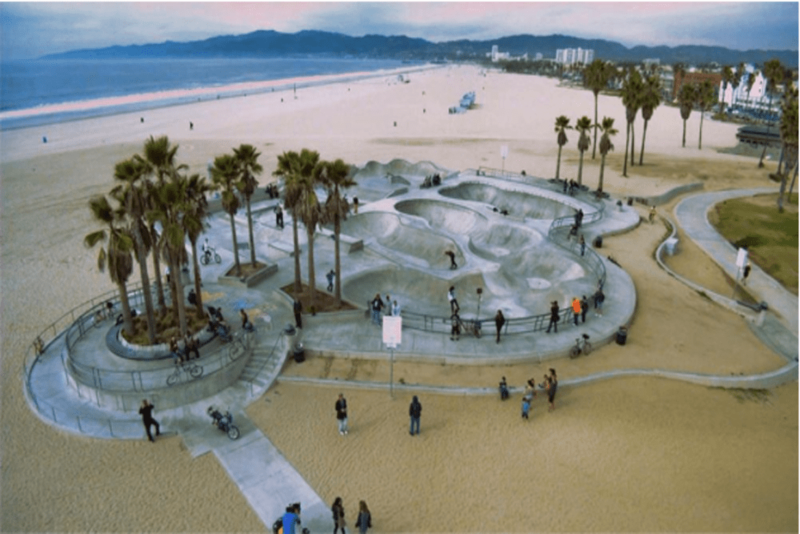 Then there is famous muscle beach, basketball and paddle tennis courts, a huge skateboarding park plus jogging and bicycling along the Boardwalk. 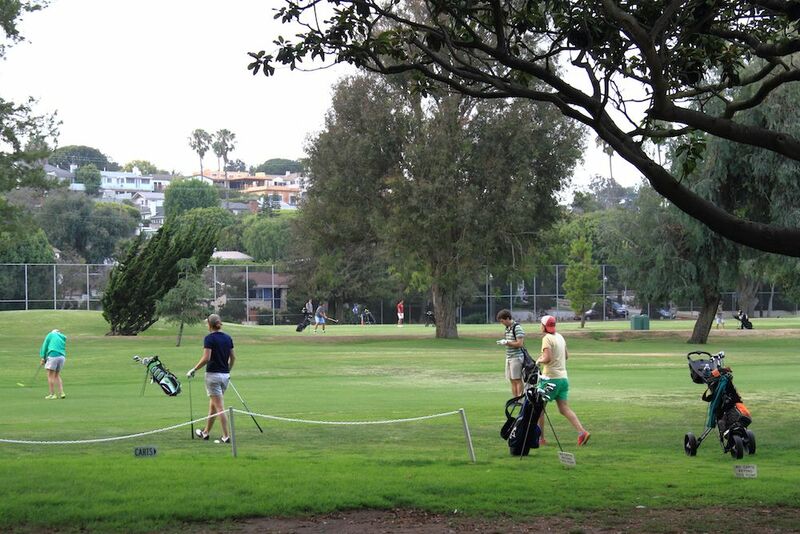 Venice has its own public golf course. 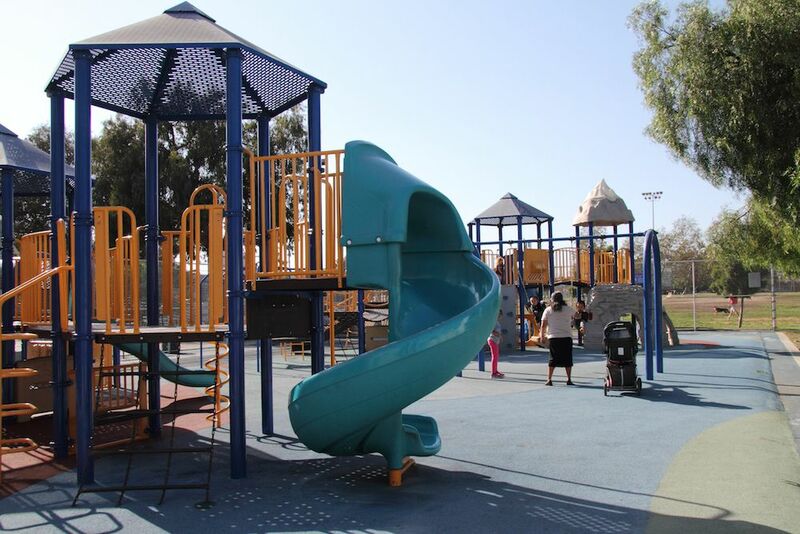 Public parks for adults and children include amenities such as baseball diamonds, soccer fields and tennis courts. 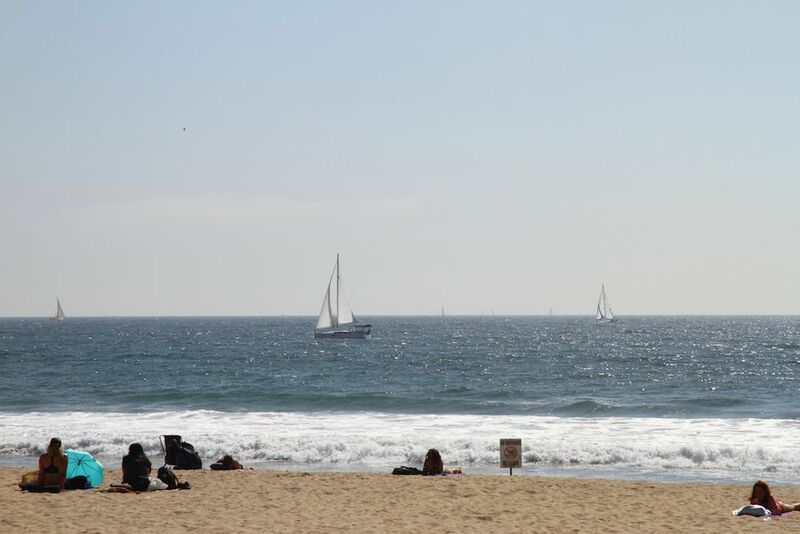 Bordering Venice to the south is Marina del Rey … home to one of the largest small craft harbors in the world. There is great sailing year around with sailboat races most weeks. For the cruisers … Catalina Island is a short 31 miles crossing. 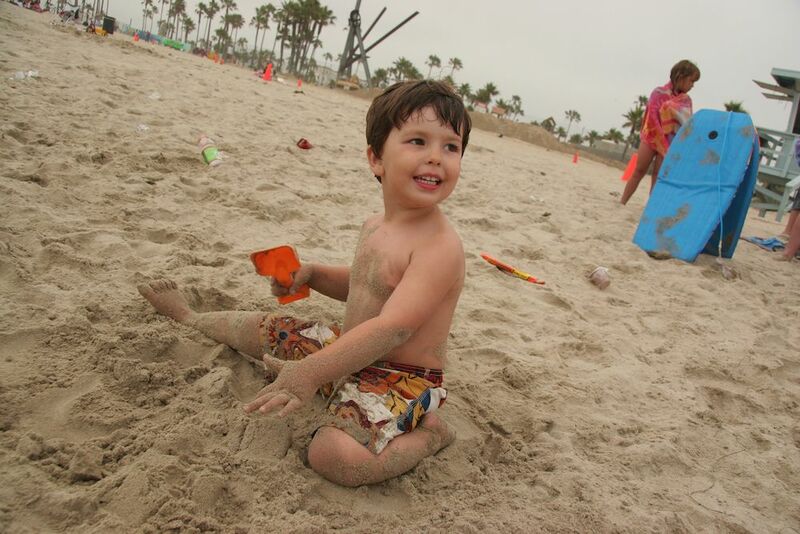 Venice’s wide white sand beach is a favorite family playground for building sand castles or a little body surfing. 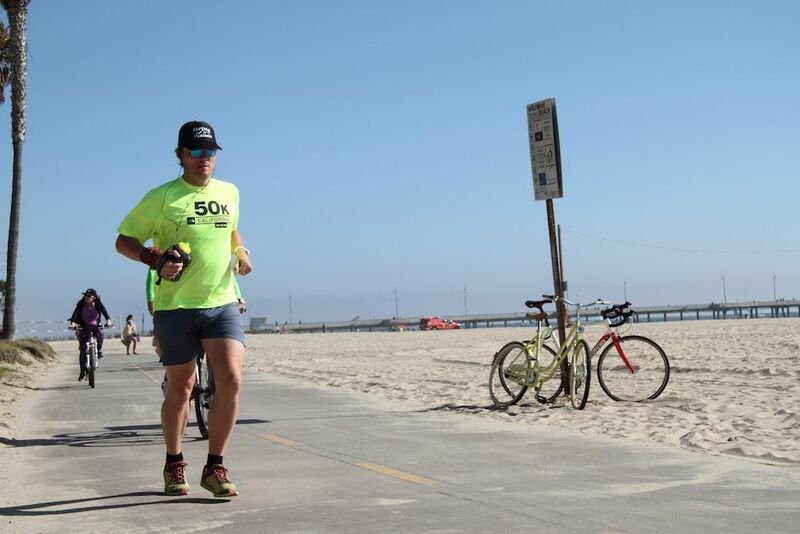 The bike path, along the sand extends to Manhattan Beach to the south and above Santa Monica to the north just ocean-side of the boardwalk, is a very popular venue for bikers of all speeds and a few joggers. The pups of Venice have their own playground, too. 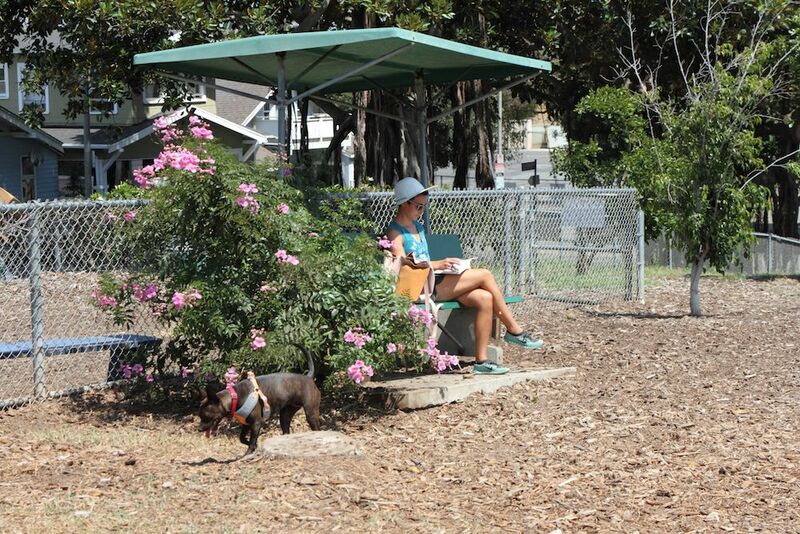 The Westminster Dog Park is just one block off the beach. There is a separate area for the small dogs. 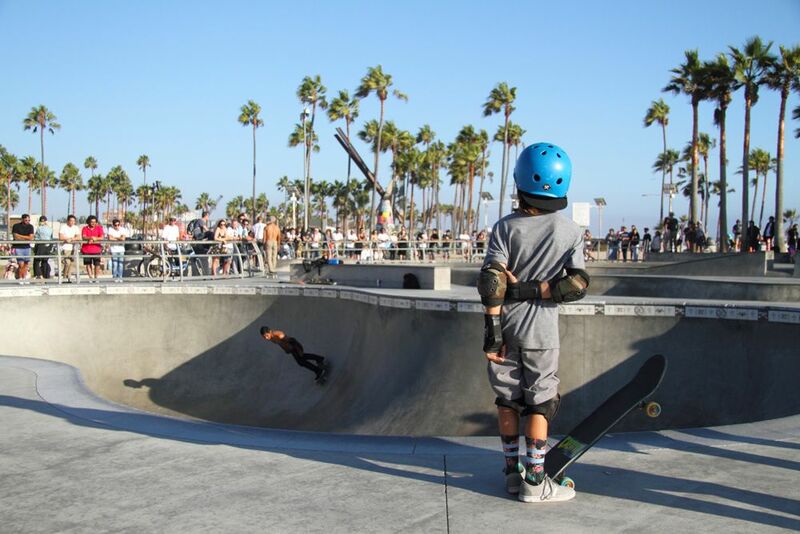 Venice is famous for its state-of-the-art public skateboard park. 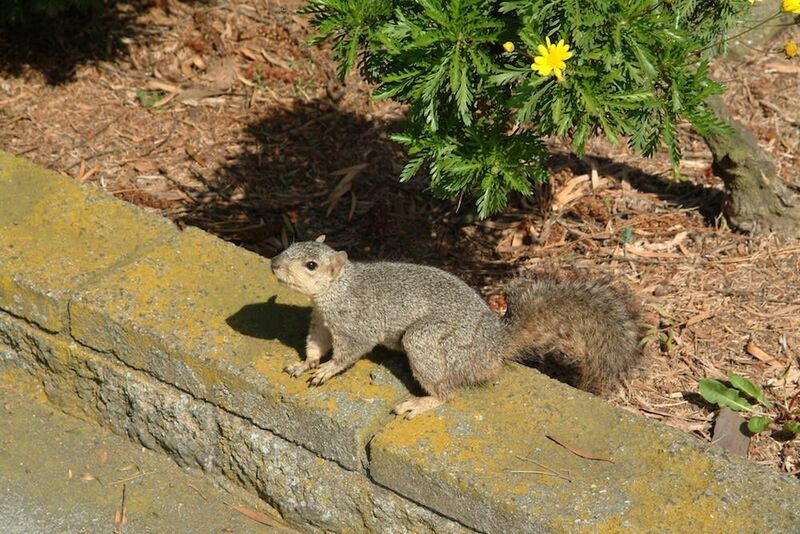 Many of the best practice here regularly … it’s a great spectator sport, too. 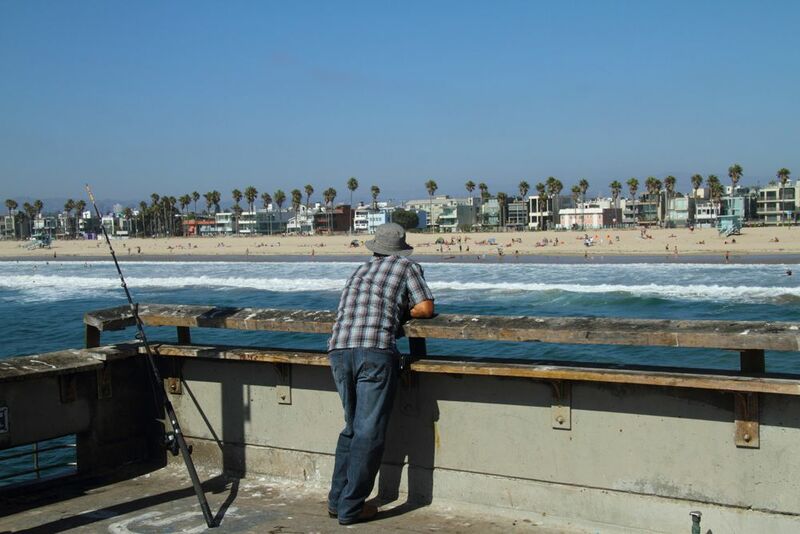 You’ll always find a few die-hard fishermen on the Venice Pier … I have no idea what the catchings bring. 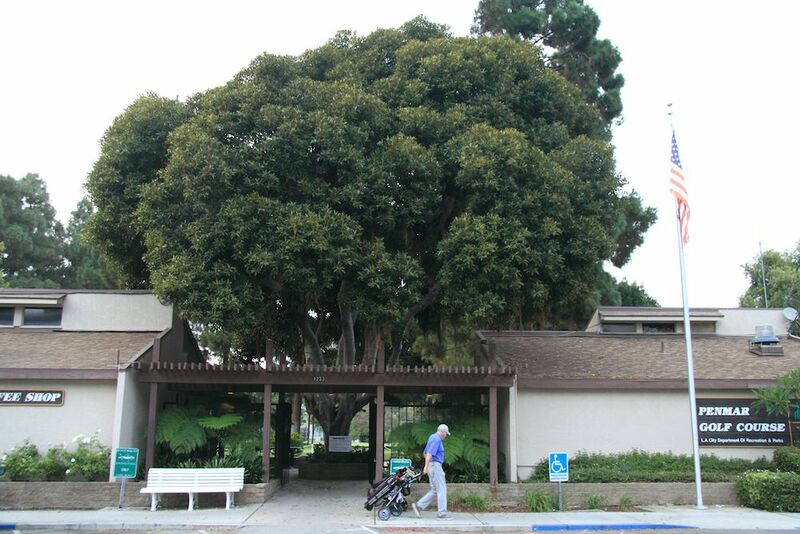 Penmar Municipal Golf Course is a beautifully landscaped par 33 executive nine-hole course. Open year-around, there is always a nice sea breeze even when it soars above 90 inland. 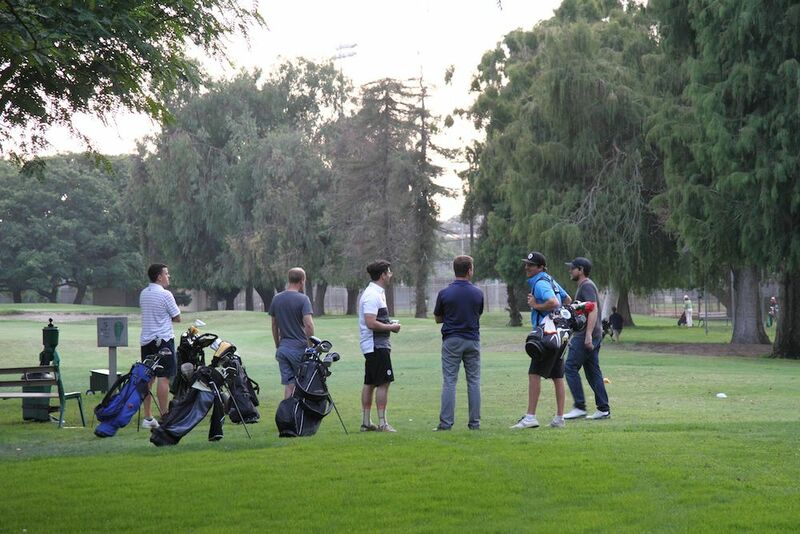 Penmar is a walking-only course … pull carts are available for rent. 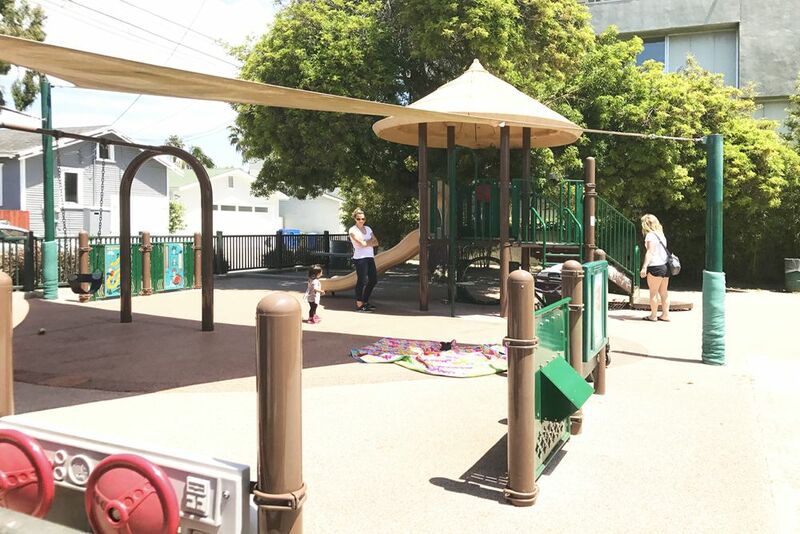 There are two small city parks … one at the Oakwood Recreation Center (left) … the other at the Linnie Canal Park (right). 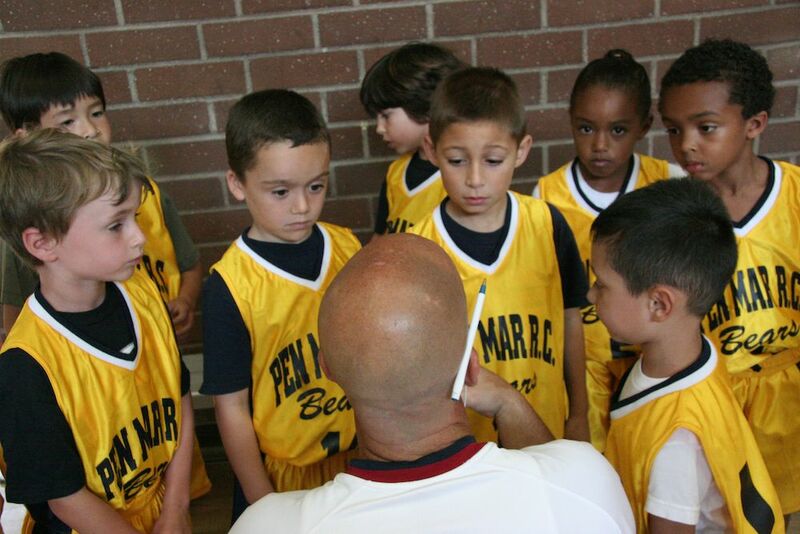 Los Angeles City Penmar Recreation Center offers a variety of sports programs including baseball, basketball (co-ed/girls), girls play L.A. (13-15), soccer (co-ed/girls), tennis class, flag football, and basketball camp.